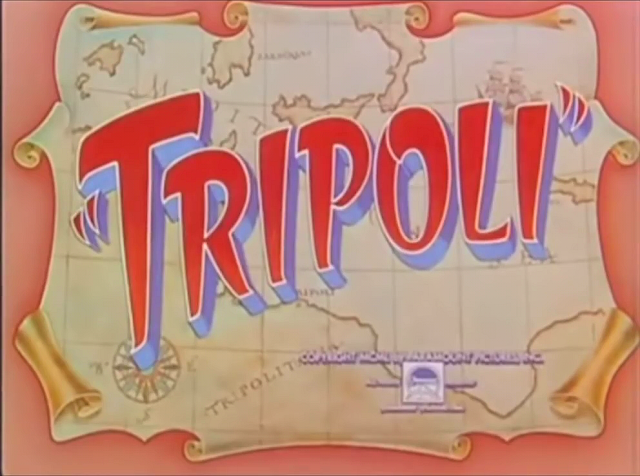 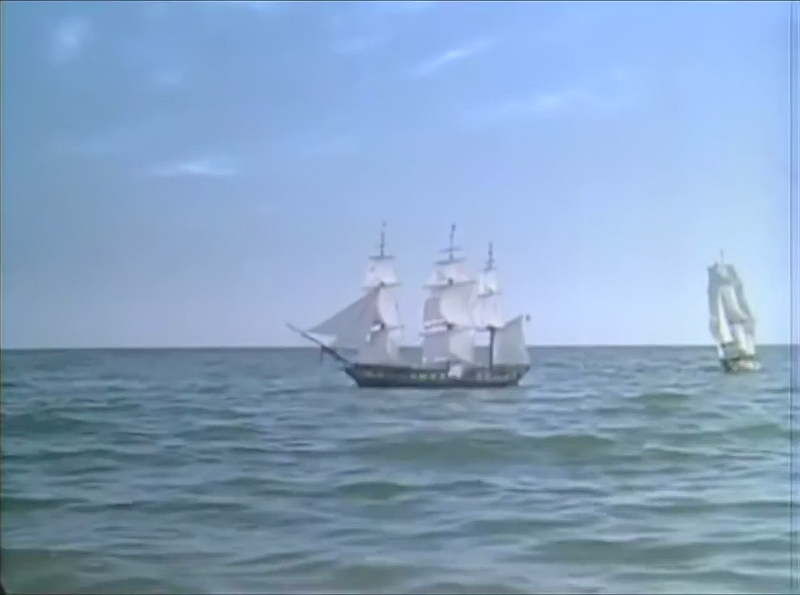 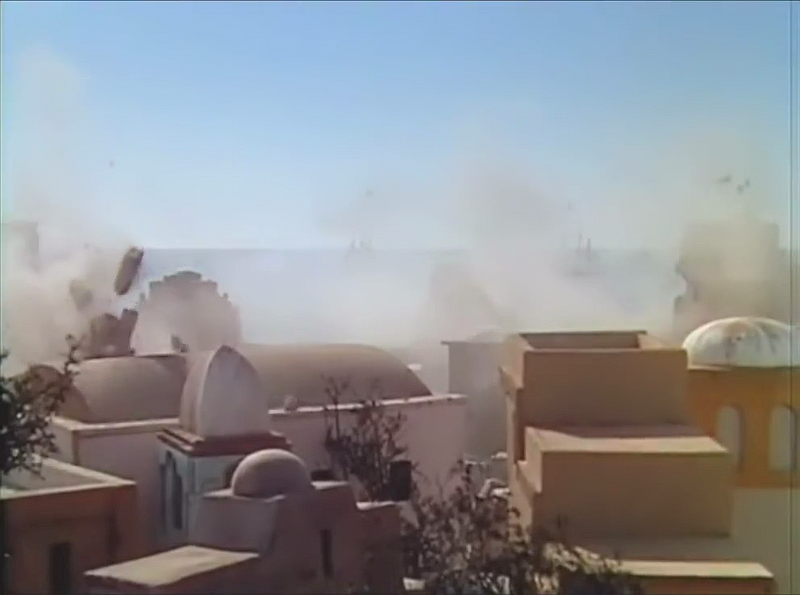 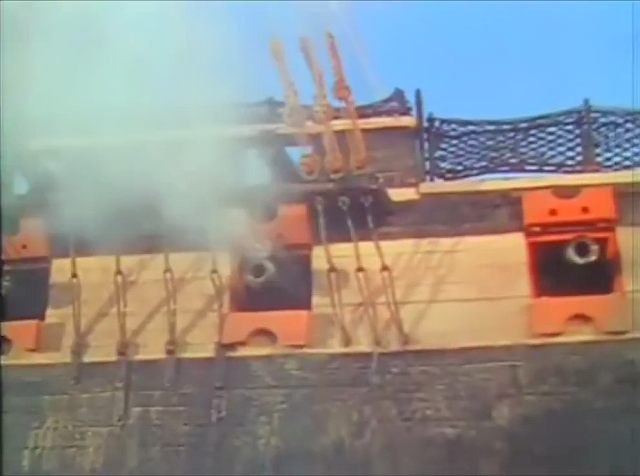 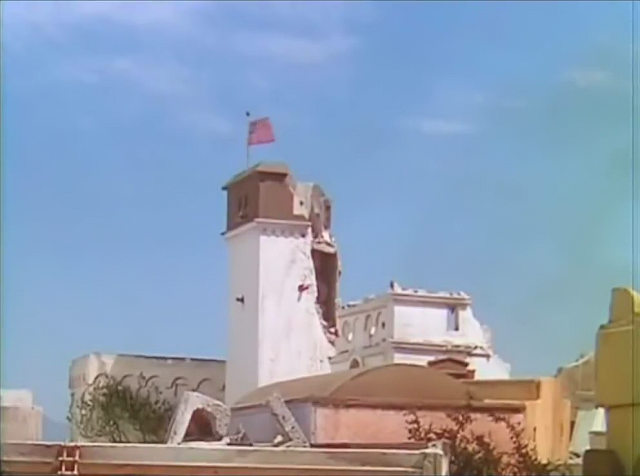 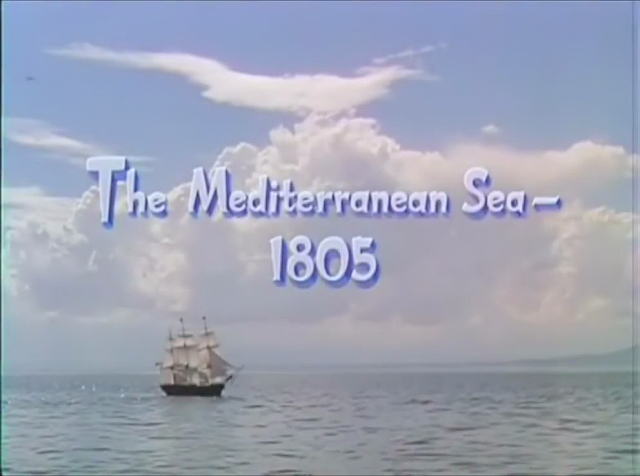 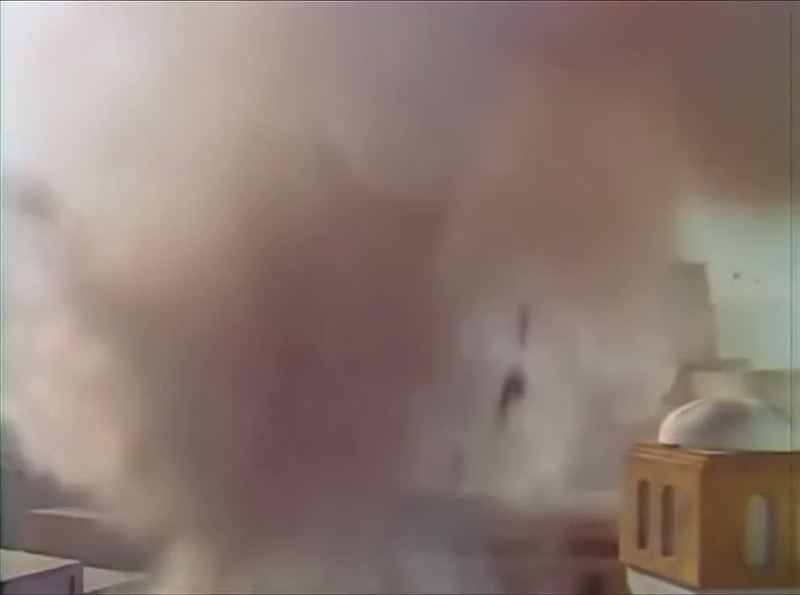 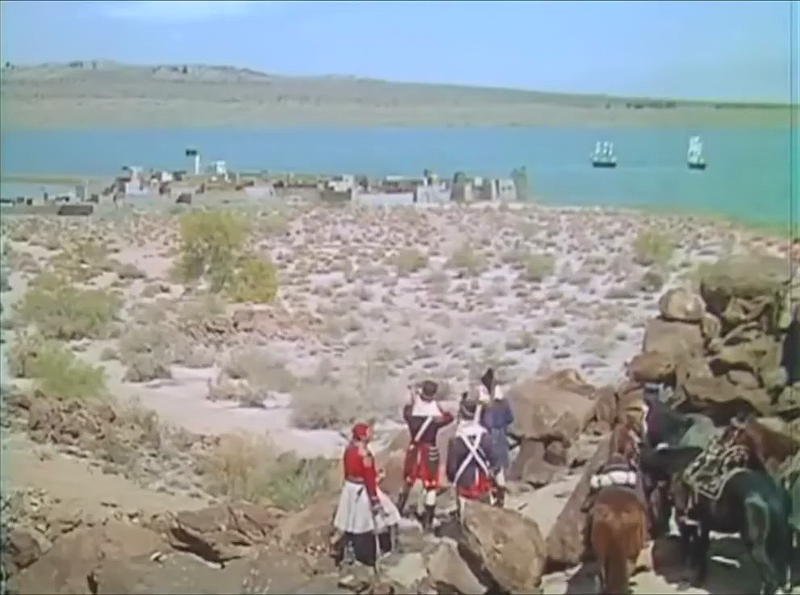 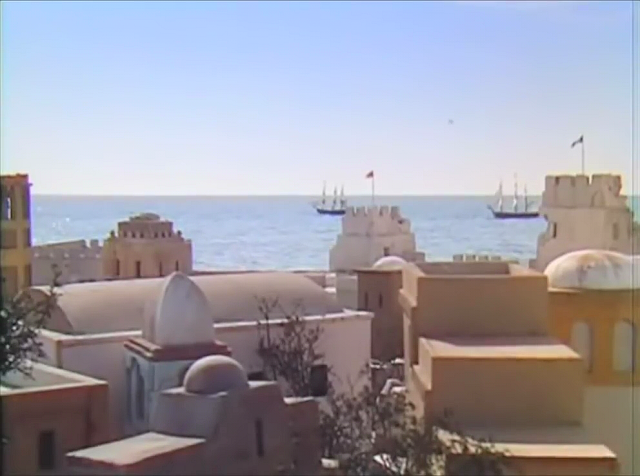 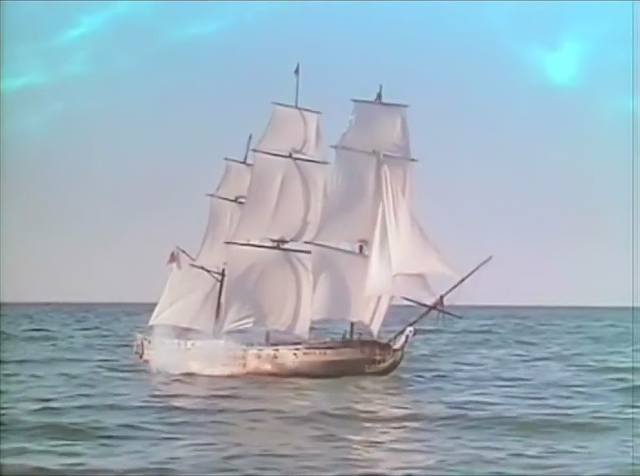 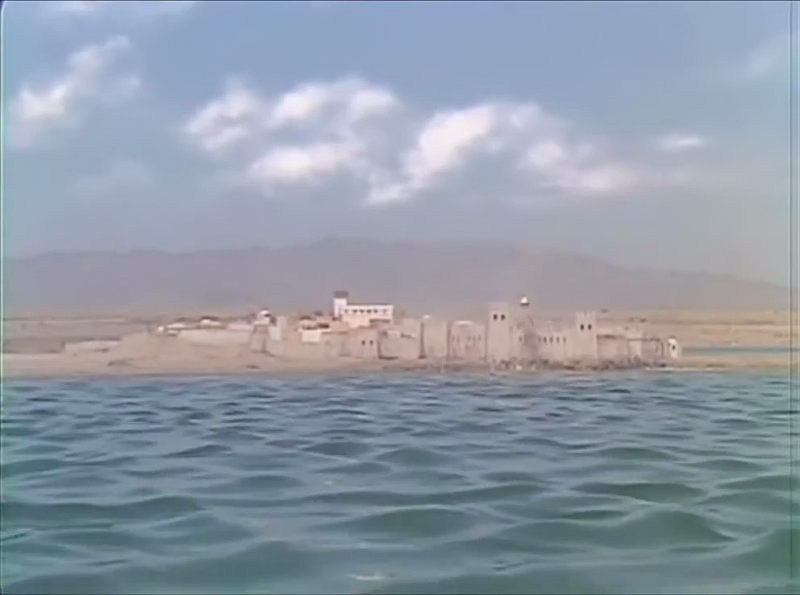 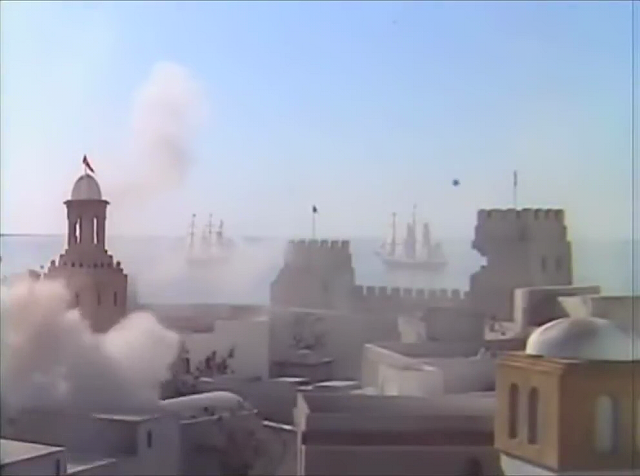 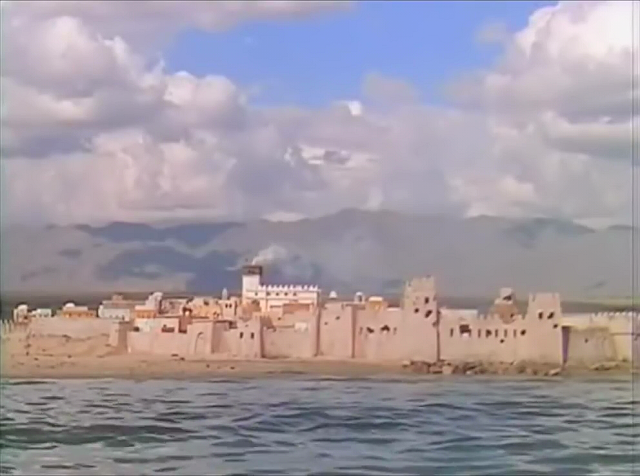 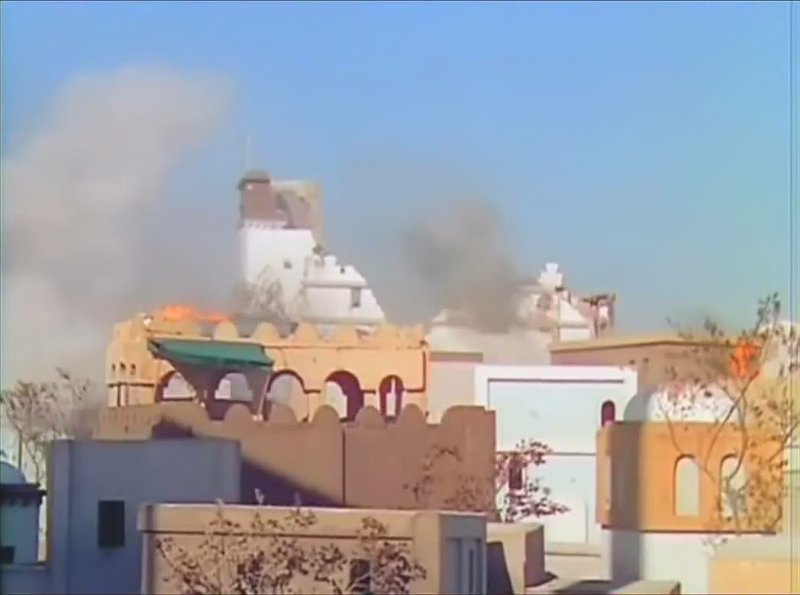 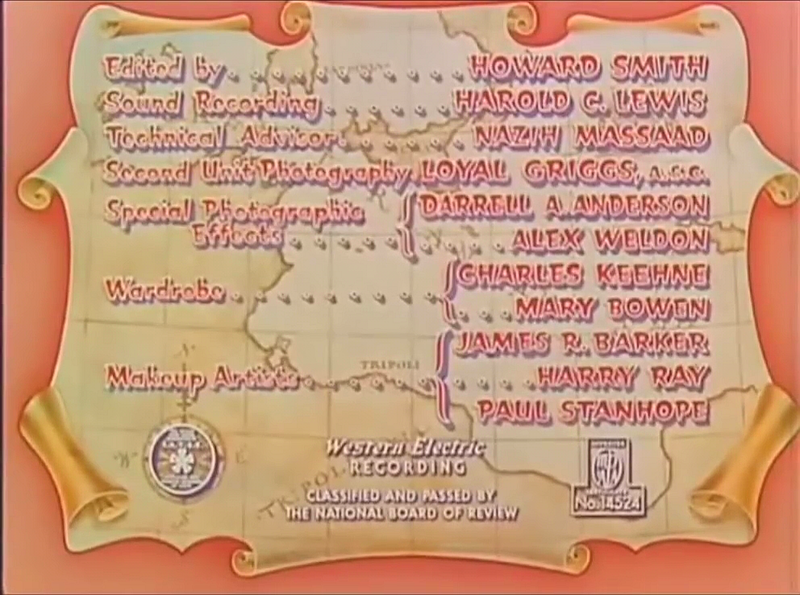 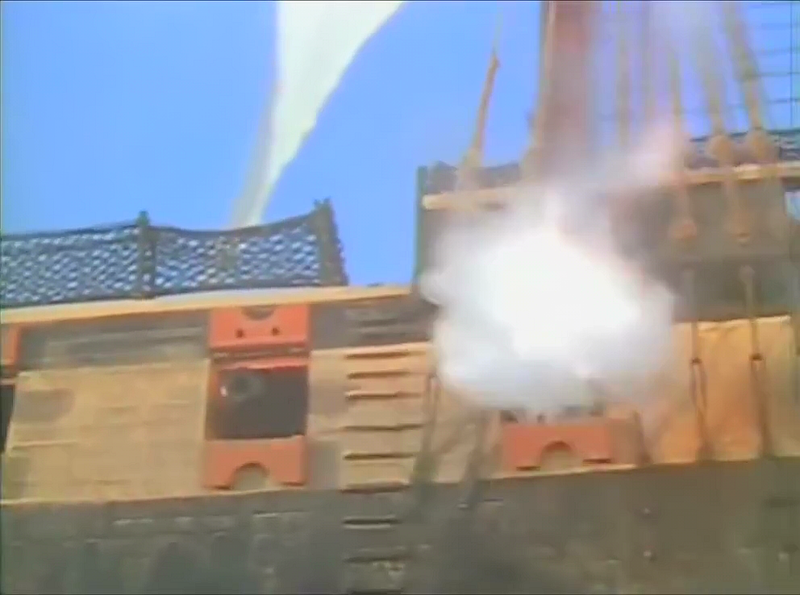 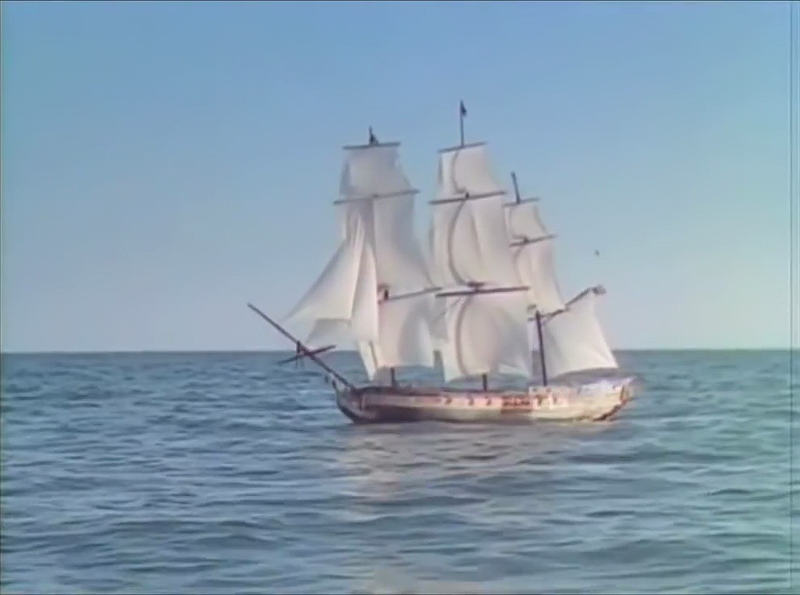 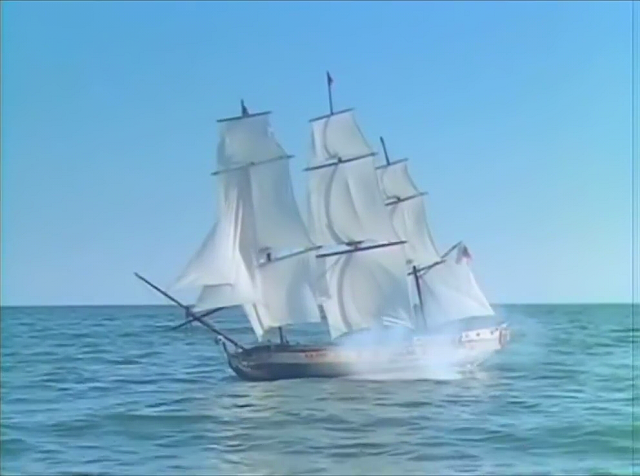 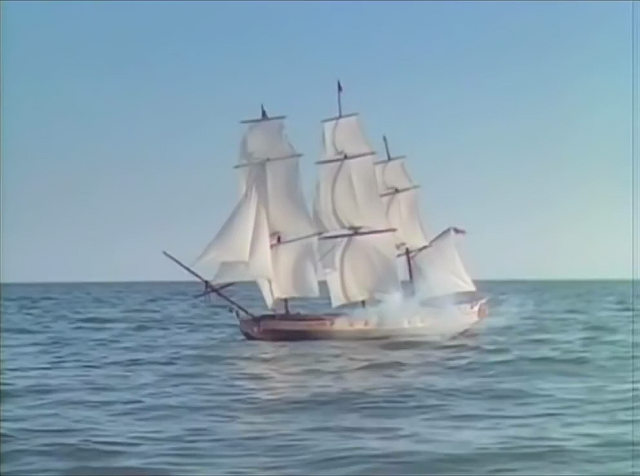 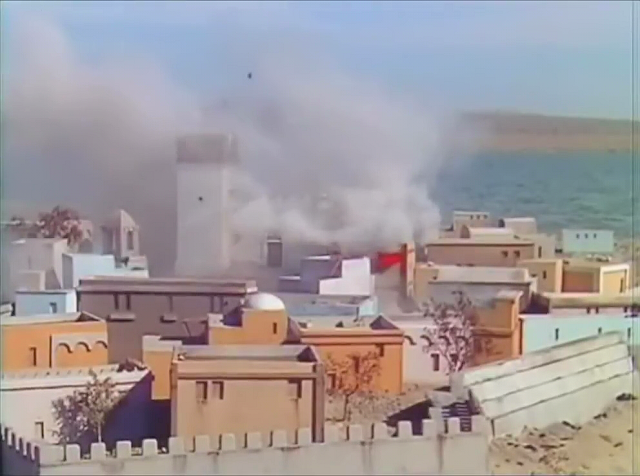 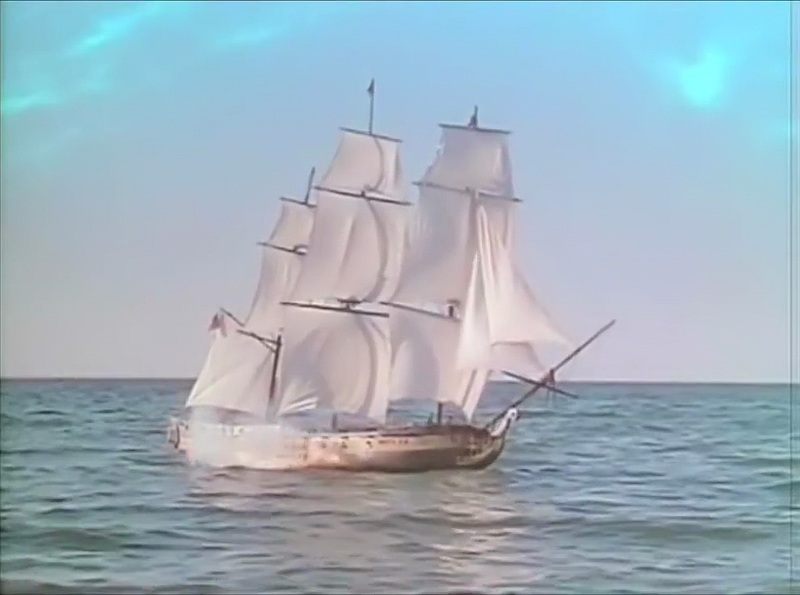 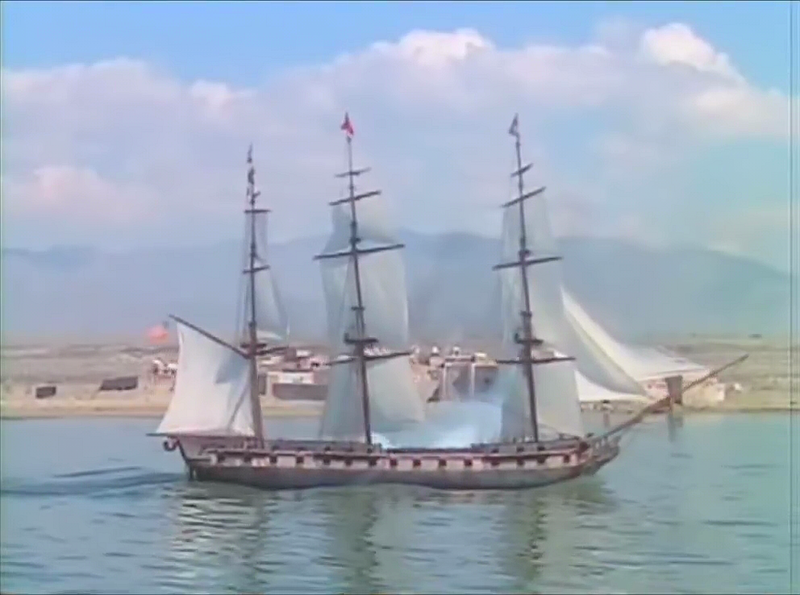 This is a minor entry in the model ships in the cinema catalogue with a few shots of model ship action in a mostly landlocked movie, set in the desert. 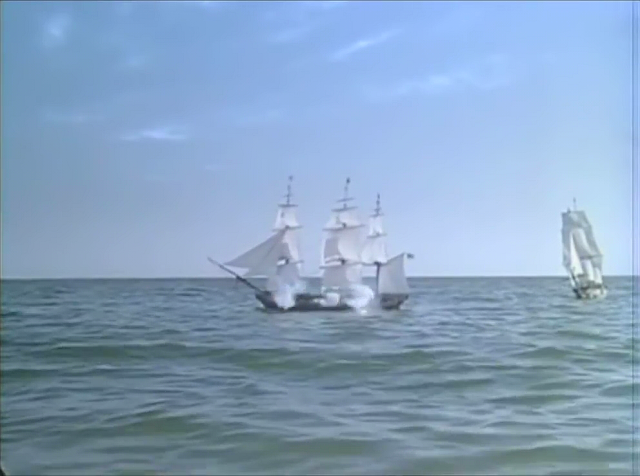 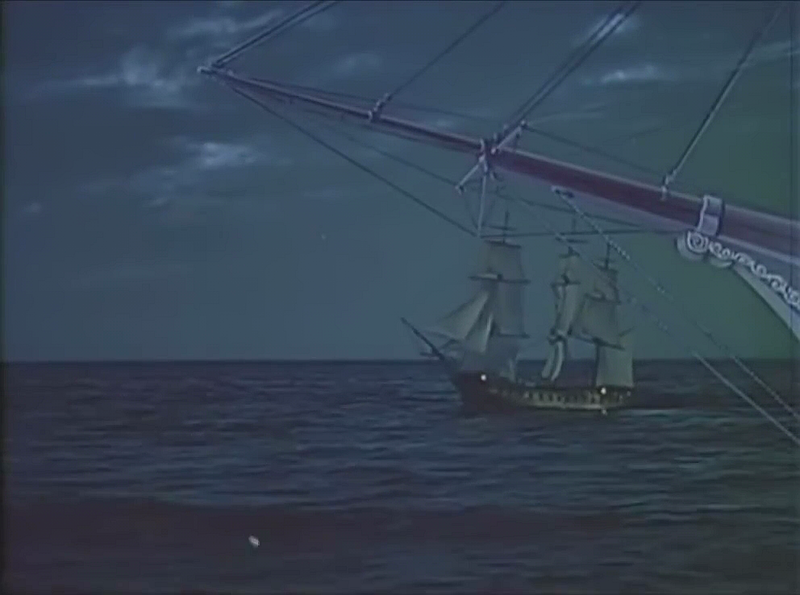 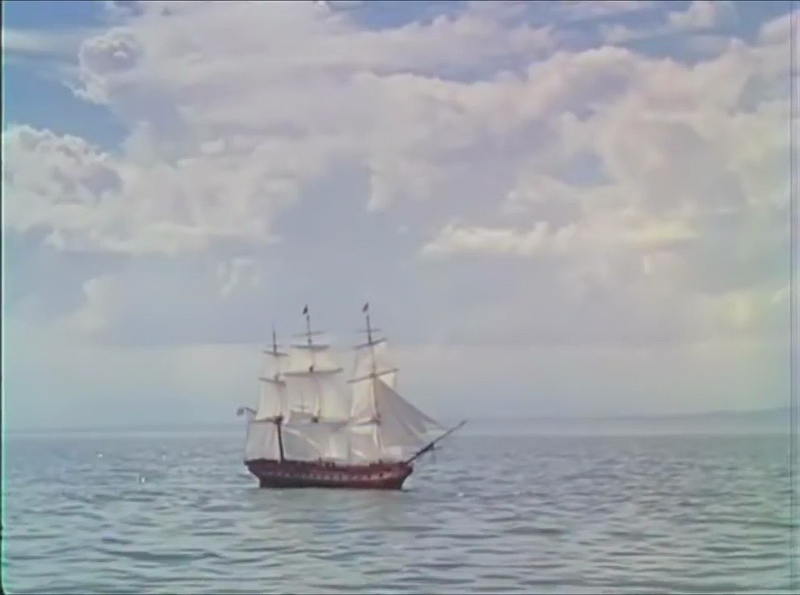 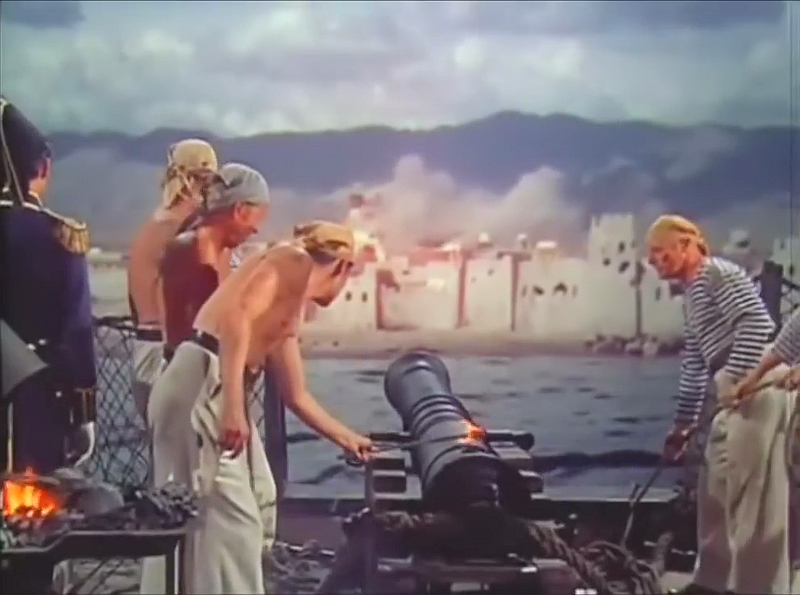 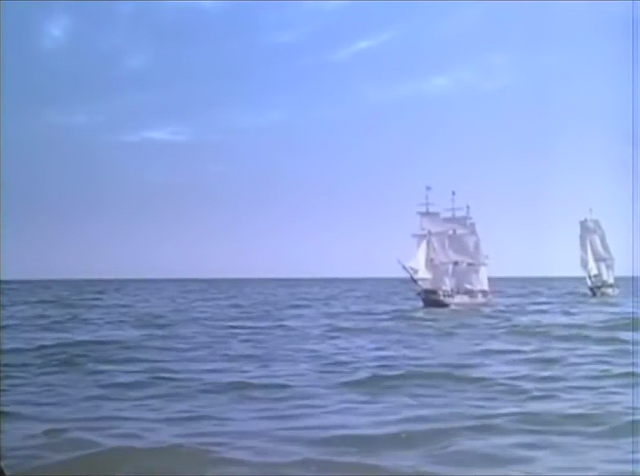 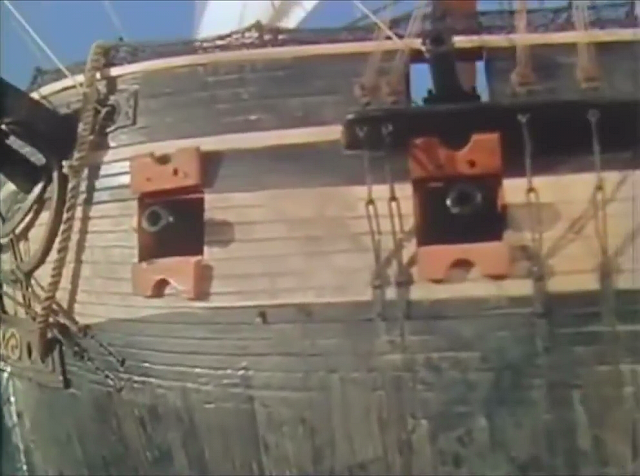 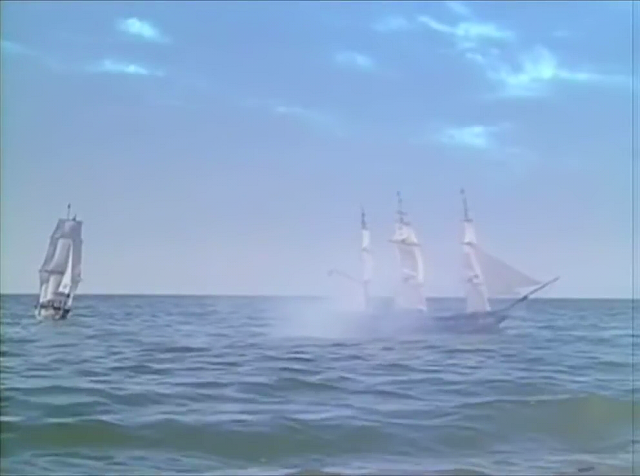 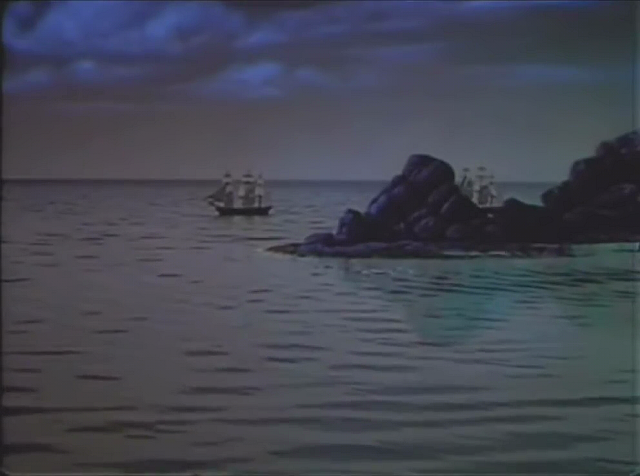 While the sails seem overly clean and featureless, the ships appear to have been shot with a real horizon and not in a studio tank. 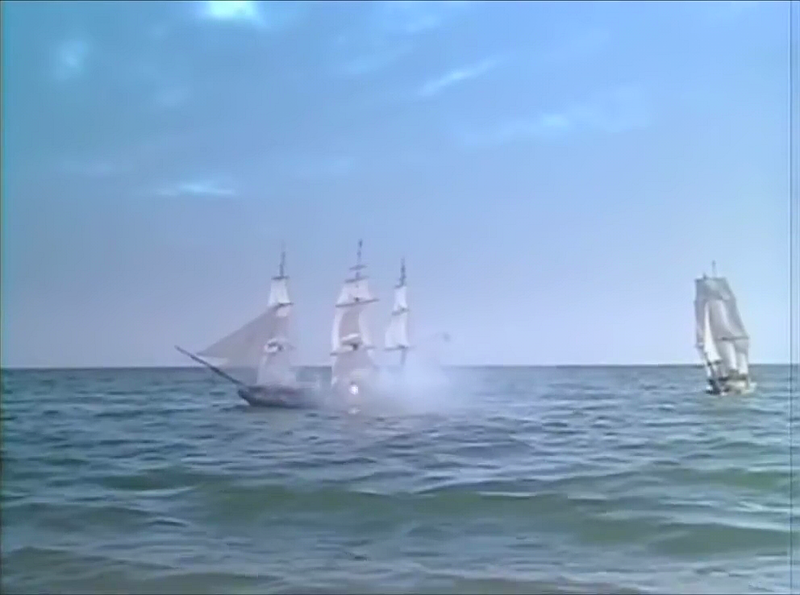 The camera position is perhaps a little too high and the shots would have been improved had the camera been much lower to the water to help with the illusion of scale. 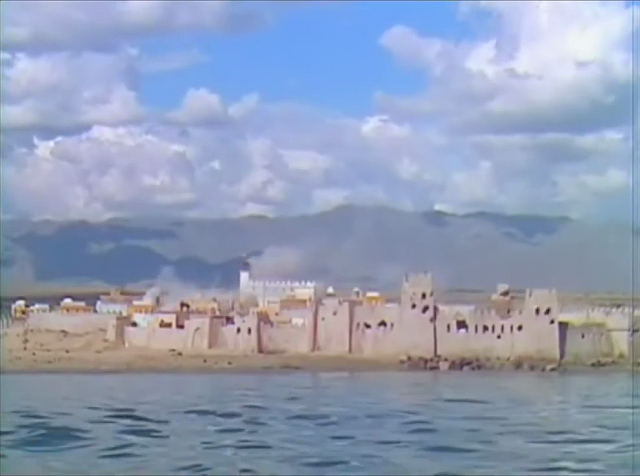 It may have been a choice based on the fact that the ships are seen from the point of view of the fort which is high up. 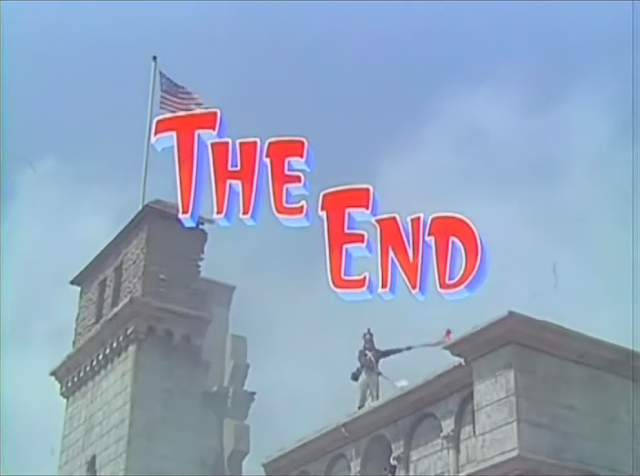 I found the entire movie on youTube.